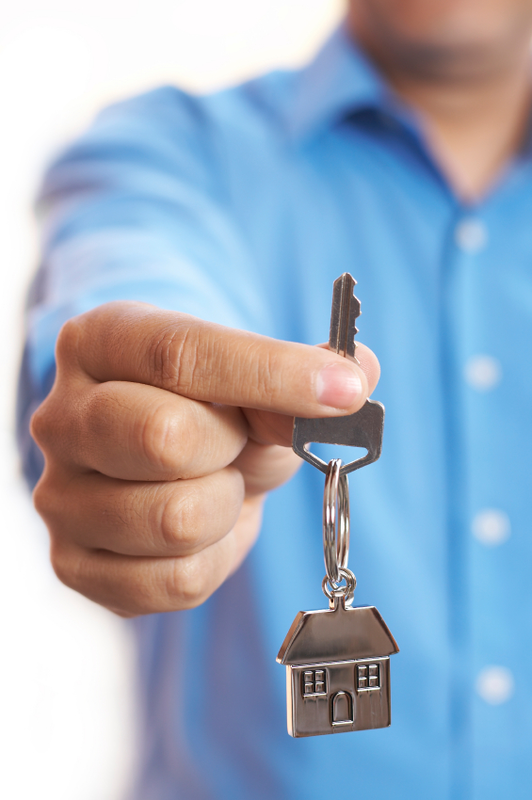 We will make regular checks on your property to keep everything in order – everything safe. Ensuring your home is kept well-presented and visited when you are away will deter burglars and vandals, we will take care of any damage that may occur due to adverse weather and animals. There is nothing nicer than coming home after some time away to a warm home with a fully stocked fridge. If your home or property is located in Kenmare or the surrounding areas of Sneem, Blackwater, Killarney, Bonane, Glengarriff, Bantry and down on the beautiful Beara Peninsula, we would be pleased to care for it as if it were our own. While you are away, for your peace of mind, we can offer our services tailored to meet your specific needs. Would you like to come home to a warm house with the heating on and food in the fridge? This can all be arranged. We are happy to provide you with more information regarding our services and answer any questions / concerns you may have. Should you wish, we can organize a no obligation appointment to discuss the assistance we can give. If you are leaving your property for any length of time, whether it is just a few hours or for several weeks or months, we can take care of it during your absence. Our visits are regular but flexible, to suit your requirements. We change visit days for improved security, using unmarked vehicles. Whilst visiting your home, Kerry House Management will complete either a comprehensive Visit Report (57 Checks) which can be tailored to suit your particular property and meet your specific needs or a more frequent visual check followed by an email to you. At Kerry House Management we appreciate no two houses are the same and no two people are the same. Handyman services and immediate repairs. Lawn mowing services and general garden maintenance.